With the likes of The Giant’s Causeway, Mourne Mountains, Belfast, and more all on our doorstep here in Northern Ireland it’s no wonder that tourism is fast becoming one of our primary industries. 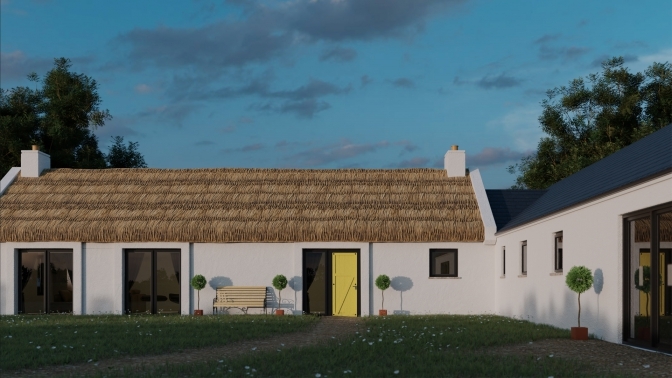 Year on year growth, coupled with Tourism NI plans to generate £1 billion for the economy and 4.5 million visitors by 2020, suggests there will be increasing demand for tourism businesses which is why it might be the perfect time to consider a barn conversion. If you’re considering entering the world of hospitality or thinking about opening a new tourism activity remember that conversions are closely monitored and follow guidelines set out in the PPS 16: Tourism publication. With all of that in mind, a barn conversion to tourism business can become a brilliant asset for both business and the surrounding rural community. 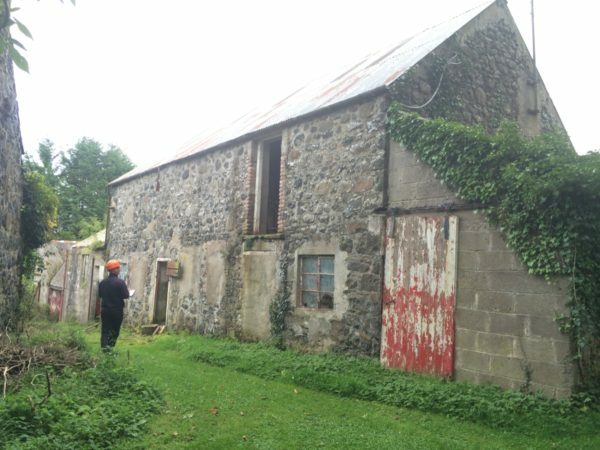 If done in a sustainable way, in accordance with all the required planning and building regulations, the reuse and adaption of existing and derelict farm buildings can be a great boost to the local area. As can be seen in the below section, Barn Conversion Regulations, having a clear and well-thought-out purpose is crucial when seeking planning permission. If you’re starting with an unused building, and unless your chosen barn has already been converted for residential or business use, it’s almost a guarantee that you’ll have to gain planning permission. Due to Tourism NI’s aims for 2020, there are potential options for receiving grants and funding but this will only ever be achieved if every aspect of the project is planned and accounted for. When considering a potential project it is recommended that you draft in experts, including builders or architects like ourselves, to fully analyse the extent of the work needed. 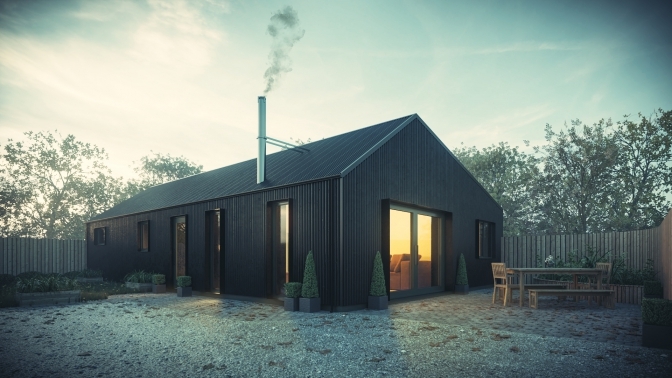 A rural setting might be perfect for your new tourism business but it’s essential that your new barn conversion is connected to water and electric mains, sewage services and is accessible via public roads and provides adequate parking for guests or customers. These are just a few of the elements involved in a success barn conversion for a tourism project. Each project will be unique in what it requires and the facets within. All of this planning will obviously have to include the relevant regulations and when considering your potential project you should be aware that planning permission will almost always be required when converting a barn. This is primarily due to the fact that you will be changing the use of the building from non-residential or agricultural to residential, hospitality or business depending on the path you take. Guest Houses, Bed and Breakfast and Self-Catering all follow a similar path whilst hotels, even on a small scale, will be placed under more severe scrutiny due to the increased size and impact on the local area. Tourism activities or businesses, such as food and craft outlets and leisure providers, will also be analysed closely to see if a countryside location is actually required or if the proposed project is needed in the rural area. We recommend you closely study the PPS 16: Tourism publication which is available here. Also, if you’re considering applying for funding from Tourism NI and Invest NI more information can be found here. Finally, if you’re considering a barn conversion simply for personal residential use read our in-depth “how to” by clicking here. Every day, when driving to client sites or meetings, we see the countryside filled with unused barns and abandoned buildings packed with potential. If you’ve been considering a new project or just have questions on barn conversions, in general, get in touch or call in for a chat.